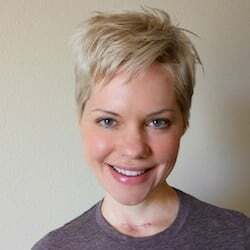 Melissa Schollaert is a holistic health coach with an amazing story about how real food and functional medicine transformed her health. 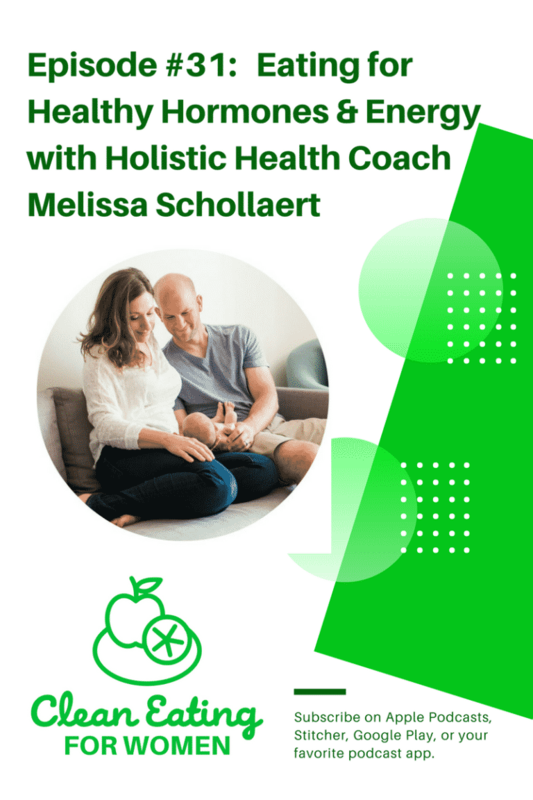 On this episode of my podcast, we talked about eating for healthy hormones and preparing your body for pregnancy. « Instant Pot Starter Kit Giveaway + Reader Survey!